Coming next week: The “Rumors” are flying in this Fleetwood Mac tribute episode! 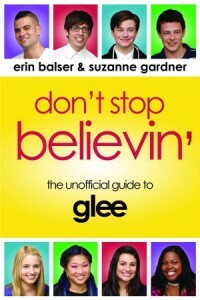 Hope all you gleeks enjoyed tonight’s 90-minute episode! Check out this preview for next week’s tribute episode to Fleetwood Mac, “Rumors”! I think you’ll see a familiar face from season one in this clip! And stay tuned for my gleecap later this week! Glee Tv Show | Coming next week: The “Rumors” are flying in this Fleetwood Mac tribute episode!